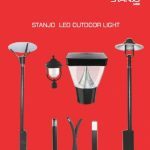 STANJO is a reputed brand that engages itself in manufacturing and supply of high quality and reliable LED Lighting products. Our products cater to both industrial and home requirements. 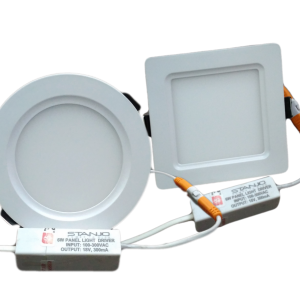 Our comprehensive product range includes LED Panels, LED light fixtures & fittings, Ceiling fans, Wires and cables, Modular switches and accessories. 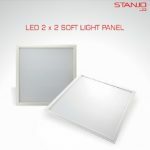 Stanjo’s vision is to be one of the leading players in its product offerings. 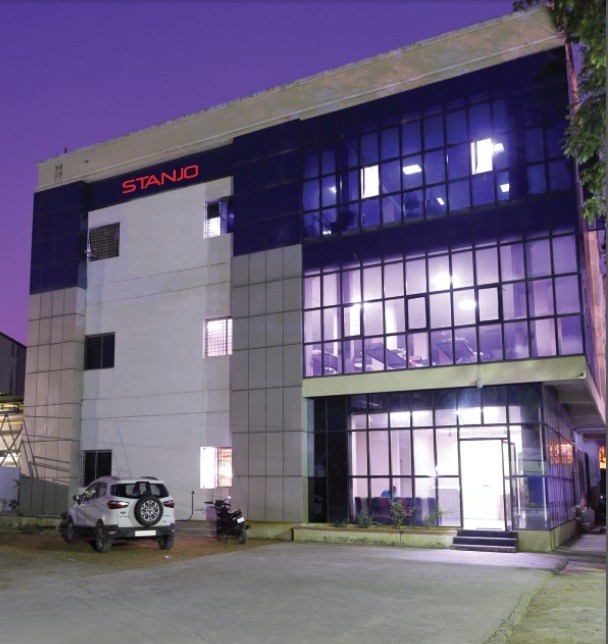 Stanjo’s adapts a quality based approach to differentiate itself from its competitors. 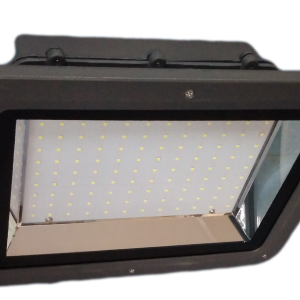 High yielding, energy saving, high output are a few descriptions of our products. 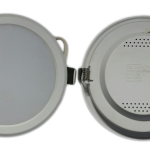 Our products are CE and RoHS certified and ISI & UL Certificates are under process. STANJO is an ISO certified company. In a nutshell, we are the best people equipped with latest technologies teamed up to drive home efficient energy solutions for our customers. 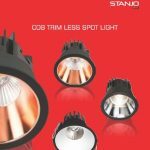 Thanks to the Stanjo’s ever increasing customer base that has been the key factor that encouraged us to launch a new set of sophisticated products during 2014. 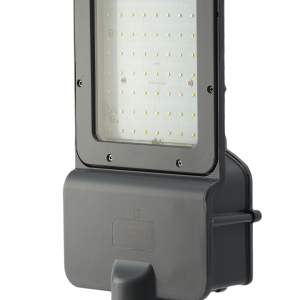 The new product range comprises LED Tube lights, LED bulbs, LED Street lights and among others. 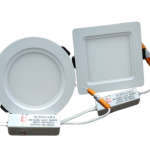 Approach us to explore the world of energy saving technologies…..